The selection of each class of ALF Fellows is based on building a very broad range of leadership, reflecting the social, ethnic, gender, geographic, political, religious and work sector diversity of the state as much as possible. Participants must have demonstrated leadership ability. A pattern should exist which would indicate that an acceptance of the responsibilities of leadership will continue through life. Fellows Program candidates will be evaluated on the basis of their excellence in, or contributions made, to their profession, occupational field or community. 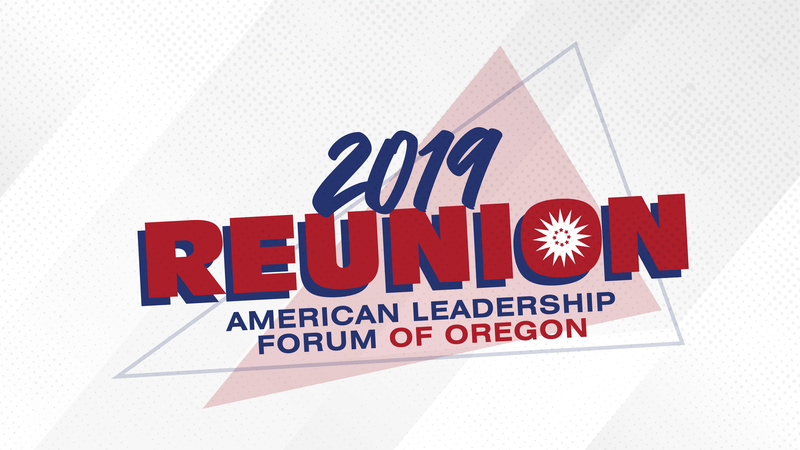 Candidates will be sought who have spheres of influence and constituencies they can bring to the process of building community in the state of Oregon. Candidates should demonstrate high standards of personal and public honesty, ethics, and worthiness of public trust. Candidates should have a demonstrated commitment to serving others. Their personal objectives should reflect a concern for the future of Oregon communities and the nation. Each candidate should show, professionally and/or through civic involvement, creativity in identifying and creating opportunities and in solving problems. Each candidate should have demonstrated leadership ability in situations where personal initiative was critical to the creation of an opportunity or the solution of a problem. Each Fellow is expected to attend and actively participate in all program sessions unless prevented from doing so by an emergency.